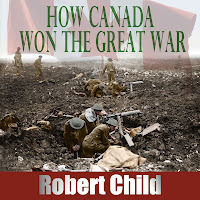 Production has been completed in the UK on the audiobook version of one of my top selling books, How Canada Won the Great War. 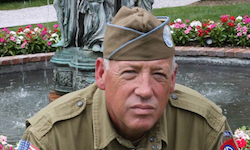 I was extremely fortunate to be able to enlist the talents of seasoned British voice over artist, Colin McLean. 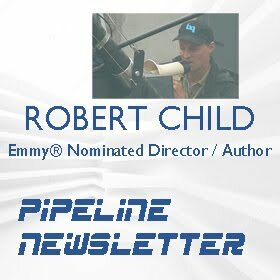 I auditioned nearly twenty narrators but Colin rose to the top. 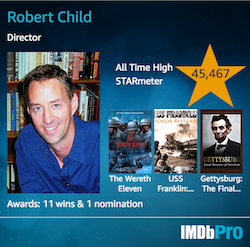 He has this timeless quality to his voice which fit perfectly with the WWI story. It was a true collaboration from start to finish and it was fun to again work across an ocean. James Gillies is just wrapping the narration on my Rush On Boys - Hamilton at War book in Scotland. 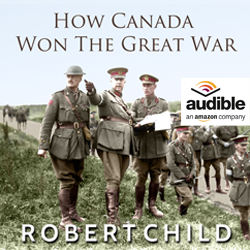 The audiobook files for How Canada Won the Great War are being processed now and they will soon be available on both Audible.com and itunes. I will make a separate announcement when I know the definite retail release date which be in early April. 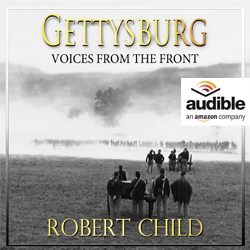 Listen to an excerpt below. 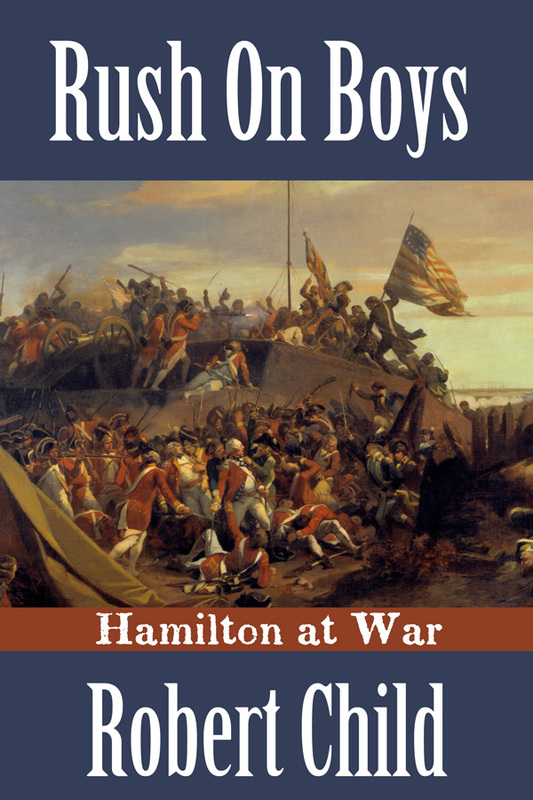 I am pleased to announce that the Kindle version of, Rush On Boys: Hamilton at War, released today on the Kindle platform. It is in their KDP Select program so if you are an Amazon Prime member you can borrow and read the digital ebook for free on your Kindle. Get it here. The paperback version of the book is already out and the audiobook version should release next week.